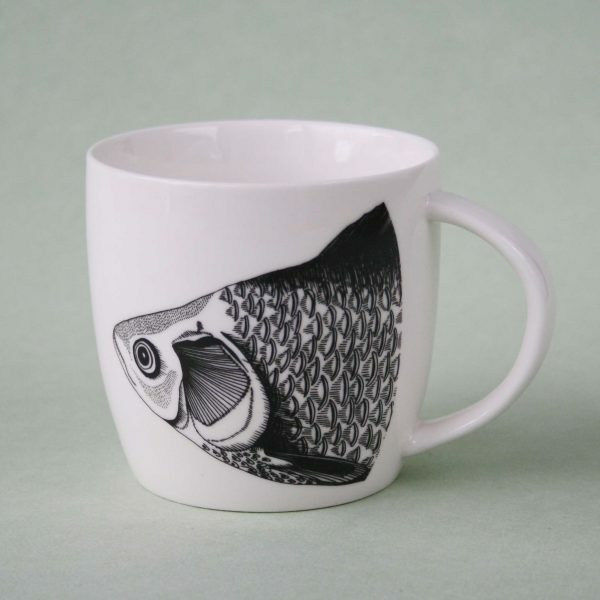 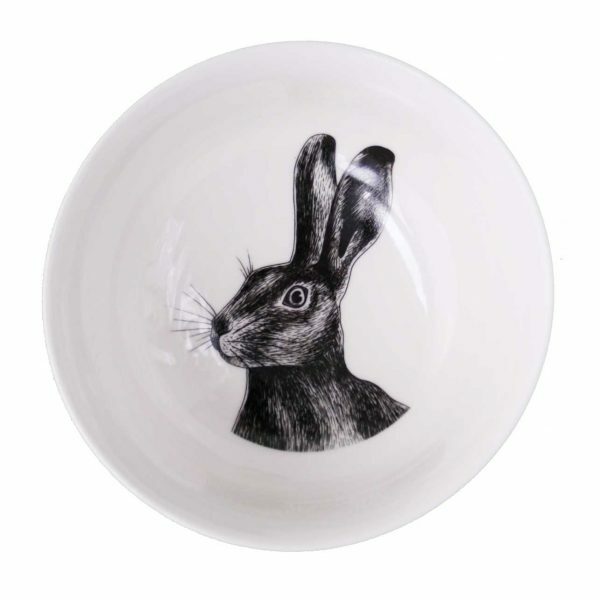 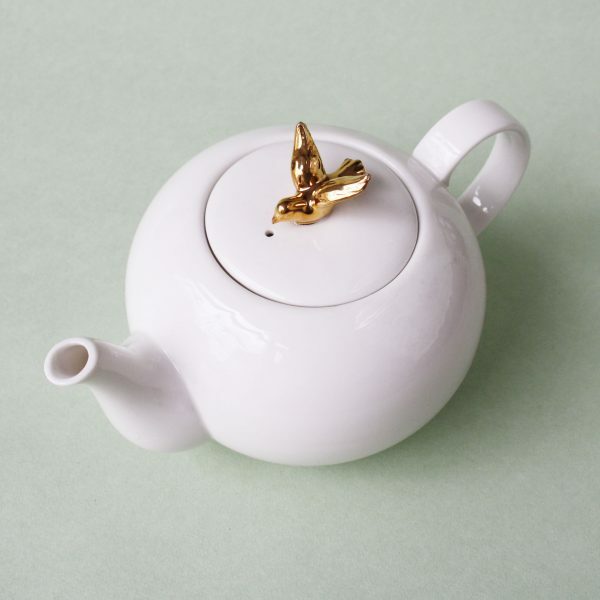 The ‘Freedom Birds Teapot’ is a teapot made of high quality porcelain and is handmade by artisans. 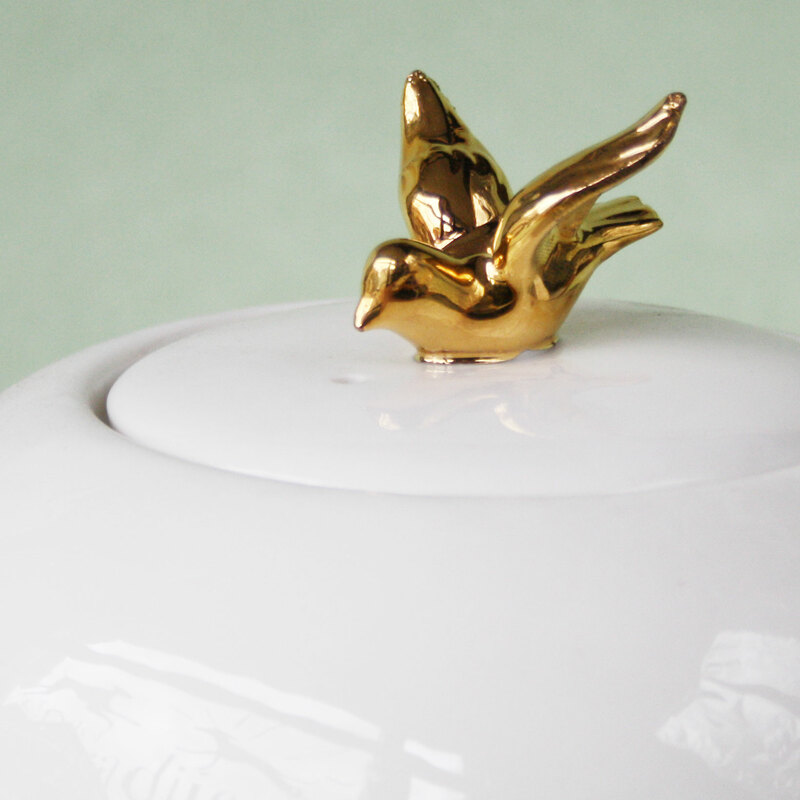 With on the lid a gold plated bird, this teapot fits together with the whole Freedom Birds series. 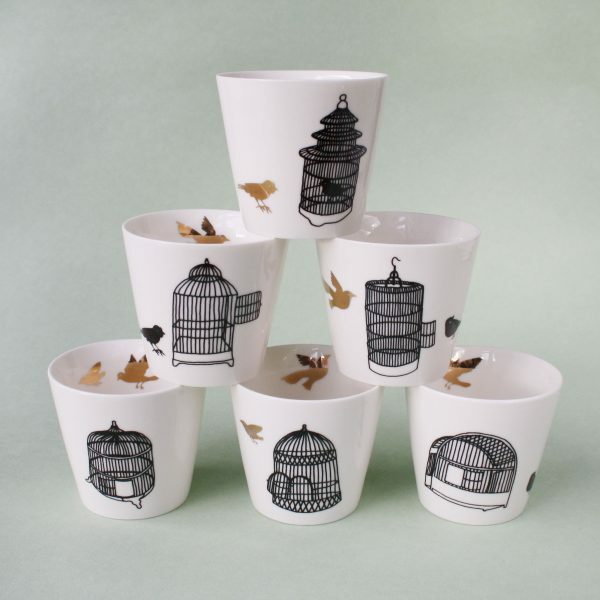 This Freedom Birds Teapot is a wonderful gift for a special occasion, such as ‘live in lodgings’. 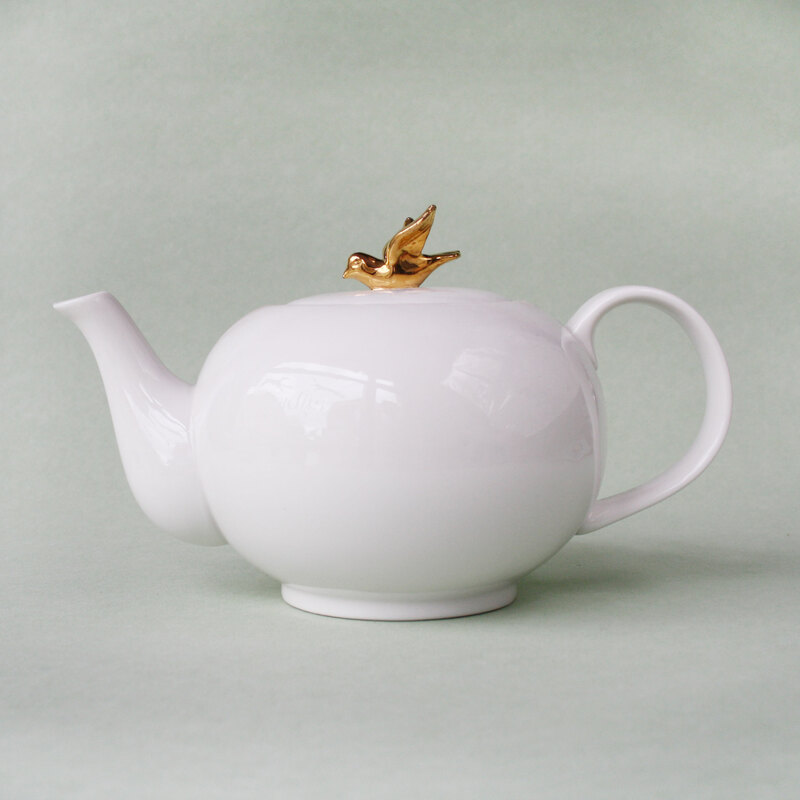 White glazed porcelain teapot with gold plated bird.